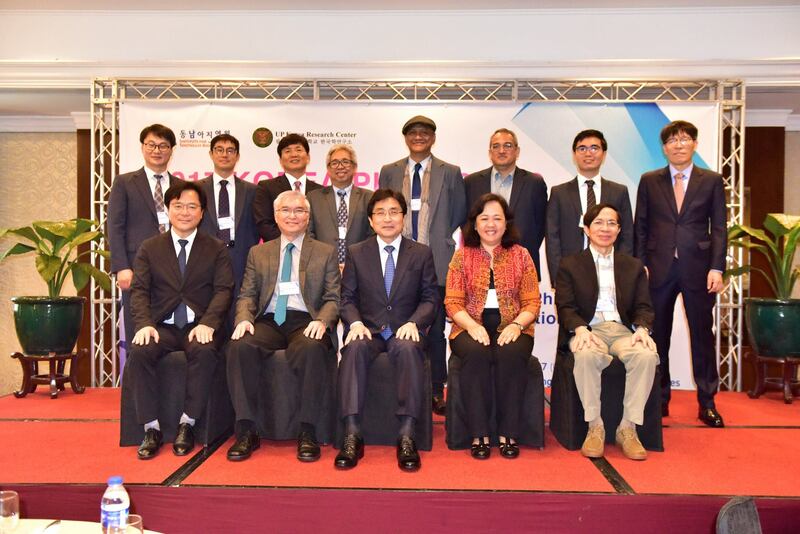 Given its re-balanced diplomatic relations with major global powers, the Philippines, along with other “middle powers” in the region, has a critical role in maintaining peace and stability in East Asia, according to scholars and diplomats in the 2017 Korea-Philippines/Korea-ASEAN Partnership Forum held on October 27, 2017 at Edsa Shangri-La Hotel, Mandaluyong City. The forum, organized by the Busan University of Foreign Studies Institute for Southeast Asian Studies (BUFS-ISEAS) in partnership with the UP Korea Research Center (UPKRC), featured a keynote talk by Young-sun Kim, secretary general of the ASEAN-Korea Centre, who underscored the importance of “middle-power diplomacy” or the partnership of countries without “hegemonic intentions” in reinforcing each other and confronting “uncertainties in the region related to rivalry among major powers”. Asked specifically about the Philippines during the open forum on Korea-Philippine relations, Kim Dong Yeob of BUFS and Amado Mendoza Jr. of UP Diliman said it can play a mediating role between power blocs after exhibiting diplomatic “rationality”, “strategic playfulness”, and “friendship with everybody” under the leadership of Rodrigo Duterte. South Korea can also engage with North Korea through a partnership with ASEAN and other middle powers in the “Southwest Arc”, which includes India, Australia, and New Zealand, within the framework of a stabilizing “security architecture” in the region. This architecture was discussed by Herman Joseph Kraft, also of UP Diliman. “ASEAN is the most promising entity to talk to North Korea. If ASEAN cannot do that, no one can do that in the world,” added Jaehyon Lee of the Asan Institute for Policy Studies. Hyung-jong Kim of Yonsei University extended the usefulness of Korea-ASEAN cooperation in South China Sea issues. “Korea’s support for ASEAN norms would contribute to the peaceful settlement of disputes and trigger international attention and support,” he said. The third session was devoted to discussing the many facets and challenges of developing Korea-ASEAN and Korea-Philippine economic, social, and cultural relations, with Park Bun Soon of Korea University, Fernando Aldaba of the Ateneo de Manila University, and Louie Dane Merced of the Philippine Department of Foreign Affairs as resource persons. 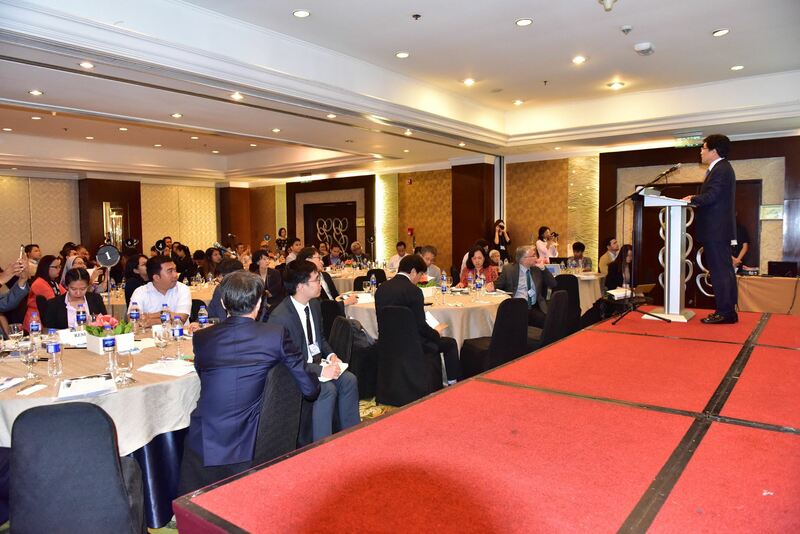 The participants, many of whom were students of Philippine universities, and the resource persons were welcomed by Gil Jacinto and congratulated by Alyssa Peleo-Alampay, both UP assistant vice presidents for academic affairs. 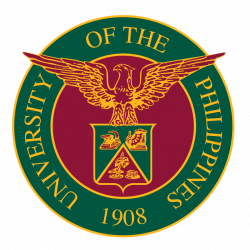 Jacinto mentioned stronger academic relations between UP and Korean universities, citing 27 formal linkages and the launch of the UPKRC in April 2016.